When doctors and regulators crack down on the burgeoning and risky use of purported stem cell therapies, some well-known and respected big hospitals and health systems may have their own practices to explain, too. 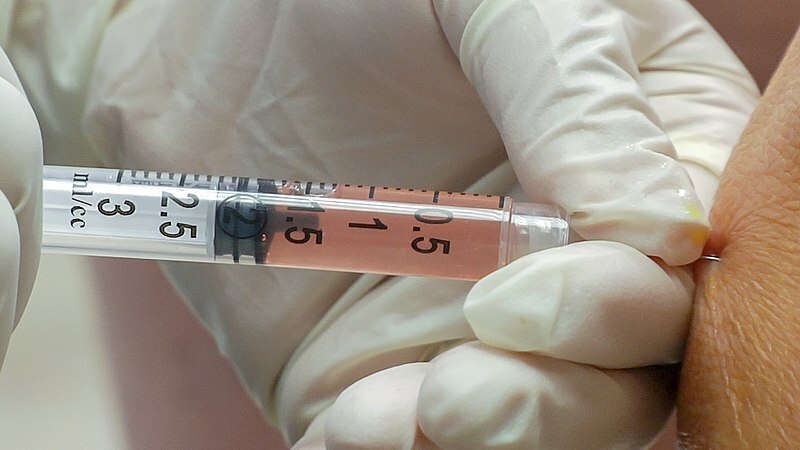 The institutions assert that they’re acting in their patients’ best interests, saying they have exhausted other treatment options and would seek stem cell procedures, such as injections for problem knees and hips, from other providers at higher risk. While detailing the dearth of medical science to support the hospitals’ unapproved treatments, Szabo also points out the upsides for respectable docs to inject patients with various tissues (platelets, fat, and bone marrow) as part of purported stem cell therapy. The procedures may have a strong placebo effect, giving patients pain relief and more motion in joints due to psychological rather than physical changes. More important: The injections are lucrative, with doctors and hospitals charging anywhere from $700 to $5,000 per treatment. Because the therapies are deemed experimental, insurers won’t cover them. But that means patients must put up the cash for them, up front, and they do. The federal Food and Drug Administration has campaigned for a while now to try to cut down the burgeoning, unfounded, and risky use of stem cells. The agency said it has sent out another raft of warning letters to firms and it is investigating more practitioners and businesses that purport to offer the therapies, some of them operating from storefronts and advertising heavily on local radio, TV, newspapers and other publications. But the agency’s oversight of stem cell treatment hasn’t slowed an explosion of claims, and the FDA has failed to shut down a South Florida clinic where patients have reported going blind after receiving eye injections of purported stem cells. The clinic also continues to “sell the therapy to people with spinal injuries, Parkinson’s disease, multiple sclerosis and other serious chronic conditions,” the Washington Post reported. That’s unacceptable. In my practice, I see the harms that patients suffer while seeking medical services, including when they are injured by dangerous and defective products, especially of the medical kind. With the nation graying, knee and hip procedures have become some of the most common surgeries around, costing taxpayers billions of dollars under Medicare coverage. Though medicine has advanced so that these replacement procedures have become safer and easier on patients, no medical treatment is risk free. Many patients might avoid the pain and inconvenience of replacement surgeries, experts say, if they would talk with their doctors about alternatives, including physical therapy—and anger is growing that surgeons may be operating to excess on knees and hips. It has become a daunting challenge, of course, for patients to access and afford safe, efficient, and excellent medical care, especially as the costs, complexities, and uncertainties have skyrocketed for treatments and prescription medications, too many of which prove to be dangerous drugs. Doctors and mainstream hospitals do their patients and themselves a disservice by diminishing their hard-won medical-scientific credibility by dipping into profitable but sketchy practices. How can the good doctors and institutions battle the abundant medical hype and woo-woo, if they let it flourish in their own places of practice? Physicians and hospitals need to heal themselves.